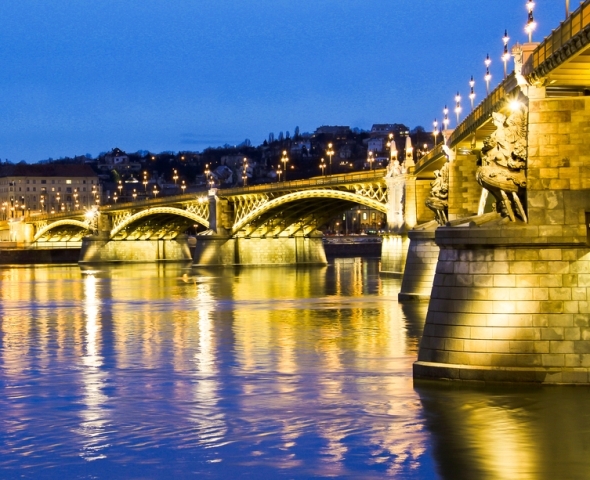 European Base Oils and Lubricants Summit take place in Hungary, Budapest. Date: Wednesday 18 September 2013 - Thursday 19 September 2013. Attracting appr. 500 attendees to London, Kraków & Prague since its inauguration in 2008, ACI’s (Active Comminications International) European Base Oils & Lubricants Summit has succeeded in bringing together the base oil manufacturers, additive suppliers, OEMs & lubricant blenders from across Europe to discuss the challenges & opportunities particular to the continent. Flavia Gili, EMEA - Group Materials Labs, Metals & Anticorrosion, Centro Ricerche Fiat S.C.p.A. Mike Peters, Development & Quality Assurance Manager, Technical Development & Support Department, SIP Ltd.
BASF, Orlen Oil Sp. Z.O.O., RVN GROUP SRL SU Shell Lubricants -Logistic Services, ExxonMobil Aviation Lubricants, National Oil And Grease, Kuwait Petroleum International Lubricants, Kemat Belgium Polybutenes, NANOTECH N1 s.r.o., Argus Media, Cherkassy Autochemistry Plant LLC, Pemco Additives AB, PETRONAS Marketing (Netherlands) BV, Statoil Fuel & Retail Sweden AB, Techspace Aero - Groupe Safran, Wärtsilä Finland Oy, Continental, Ameri Lubes PVT LTD, Afzoon Ravan Co, Soltex, SJK Marketing Services Ltd, Lubrizol, Purvin & Gertz, Orlen Oil Sp. Z.O.O., Mitsui Chemicals Europe GmbH, IMCD Group Inc, Lehmann & Voss & Co KG, LUBRICANTS.r.o., Himbalt, Chevron Global Lubricants, Petromarket Research, Liddy Associates, OATS Ltd from UK, ATIEL, Orlen Oil, Braskem Europe BV, MFC Ltd, UTC Group, Petrol D.d., Ljubljana, Total Lubrifiants, Anderol BV, OMV Petrol Ofisi A.S, WIGO Chemie GmbH, INEOS Oligomers, OMV Petrol Ofisi A.S, Chevron Oronite S.A.S, Unimot Express Ltd, H&R ChemPharm GmbH, JVLL "LLK-NAFTAN, LUB Line, Lubes 'n' Greases, BASF SE, Wilhelm Dietz, NIS -Gazpromneft Neft, Albermarle, Gulf Petrochem, Hocem Haase Oil Chemical GMBH, Gazpromneft - Lubricants Ltd, SK Lubricants, VLS-Group, Sonneborn, PCAS, Katoen Natie Tank Operations NV, Katoen Natie, Morris Lubricants, Krahn Chemie GmbH, ABB Cellier Activity, Fabrika Maziva Fam A.d U, Puralube, MOL-Lub Ltd, Lukoil OOO LLK-International, Petrolia AB, UCM Europe Srl, SIP Ltd., Kline & Company, FMC Technologies SA, Nustar Energy, MOGoil GmbH, Standic BV, Societe De La Raffinerie De Dunkerque (SRD), Standic Tank Storage, Emery Oleochemicals GmbH, University Of Southampton, Croda Lubricants, ORLEN OIL Sp. Z O.o., Ford Motor Company, Axel Christiernsson, Pathmaster Marketing Ltd, PARAMO A.S, ExxonMobil Petroleum & Chemical BVBA, Ergon Europe MEA Inc., GR Produkter AB, Fluid-Bag Ltd., Puralube Germany..